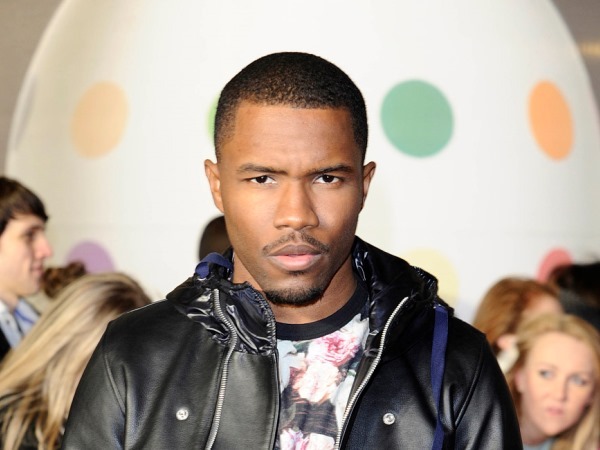 - He’s joked that his Channel Orange album, which recently won a Grammy for Best Urban Contemporary Album, “is a reminder for people to get their Vitamin C and supplements”. Er, okay. - He was born Christopher Breaux but decided to change his name on his 22nd birthday in 2010. “I went on LegalZoom [an online legal documentation service in the US] and changed it. It just felt cool. None of us are our names. If you don’t like your name then change it,” he says. - Before he became famous, this New Orleans-bred artist was a ghost songwriter and penned lyrics for The Biebs (Bigger), Jay-Z (No Church in the Wild) and Beyoncé (I Miss You). - He lists his hobbies as kung fu and Tai Chi. - His favourite movie is The Shawshank Redemption.